Group lessons and private lessons for beginners through to high performance. Ride that wave now! Gift Vouchers make the perfect gift for all kinds of budget. Gift a lesson or cash towards a merch purchase. 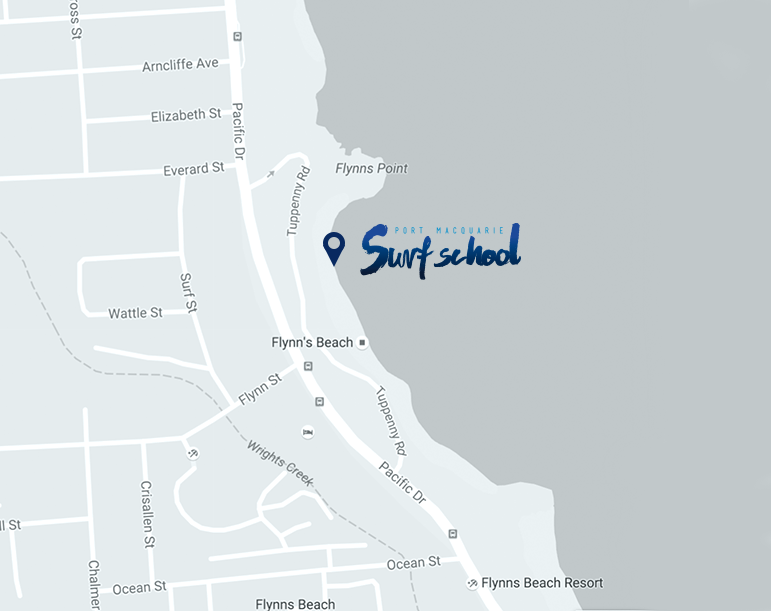 A hassle free party at the beach including a 2-hour surf lesson catering for all abilities.  Learn from Surfing Australia qualified coaches at Port Macquaries award winning surf school. Lessons 7 days a week, all year round. We have a surf lesson to suit everyone, from beginners right through to high-performance coaching. We guarantee you will have a great time and will leave the beach loving that you rode that wave. Be warned though, once you start surfing, you will never want to stop. The whole experience is addictive! So, what are you waiting for? All your surfing equipment is provided, all you have to do is book a time and rock up to the beach! 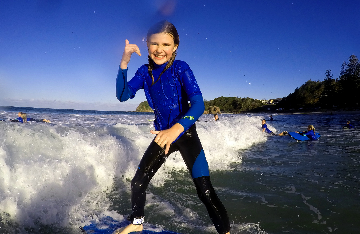 Give us a try and you’ll find out that learning to surf with us is the most fun you can have in the water. 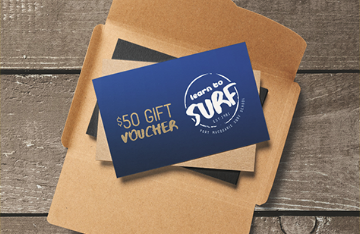 Please fill out the form below with your enquiry and a member of Port Macquarie Surf School will reply as soon as possible.